This entry was posted on August 11, 2015 by Perry Young. We have found three must-see bedroom inspiration Pinterest boards that would fit perfectly with your Stylefast bedding. Be inspired by these beautiful boards to make your bedroom a place of ultimate luxury and elegance. 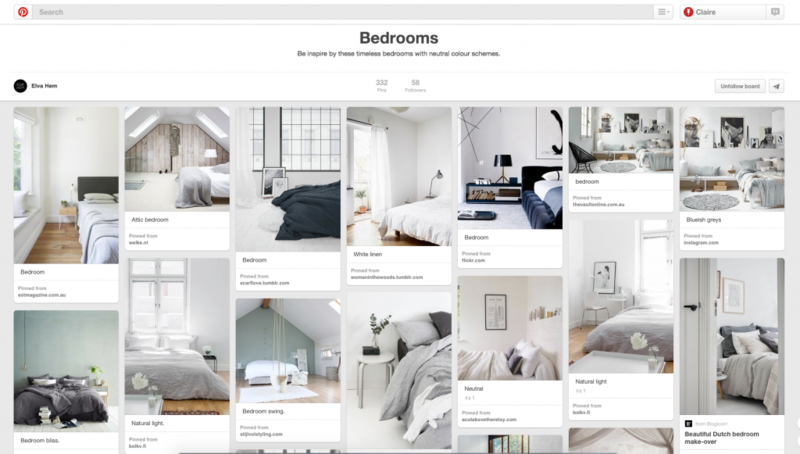 If you are a fan of minimalism, check out this Bedrooms board for beautiful, simple designs. Simplistic, minimal interior designs with clean lines have become increasingly popular over recent years. Therefore you'll find many Pinterest boards that base their bedroom inspiration on neutral tones. These neutral designs work best with small flashes of colour, either through soft furnishings or feature walls. 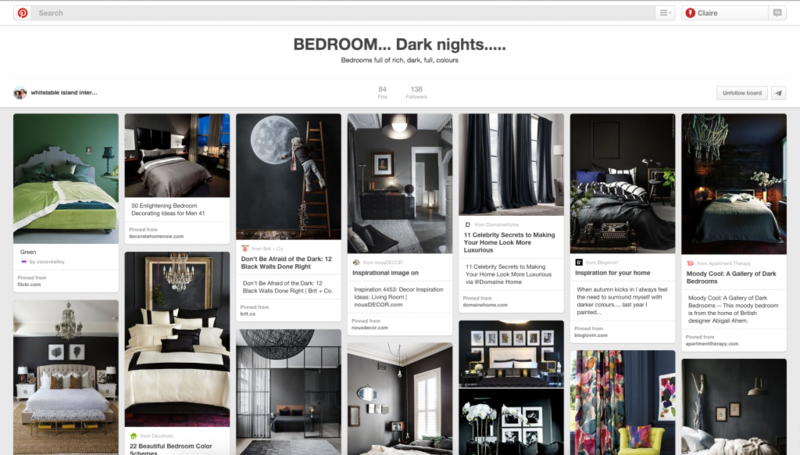 If you are after bold, eye-catching interior design, check out this amazing Dark Nights board. These bold, rich tones are the epitome of luxury, making a bedroom a complete showstopper. Piece your dark walls with bold, bright statement furniture or curtains to create an artistic, boutique style. This perfect unisex design partners perfectly with plenty of framed pieces, as photographs and artwork stand out on a dull background. 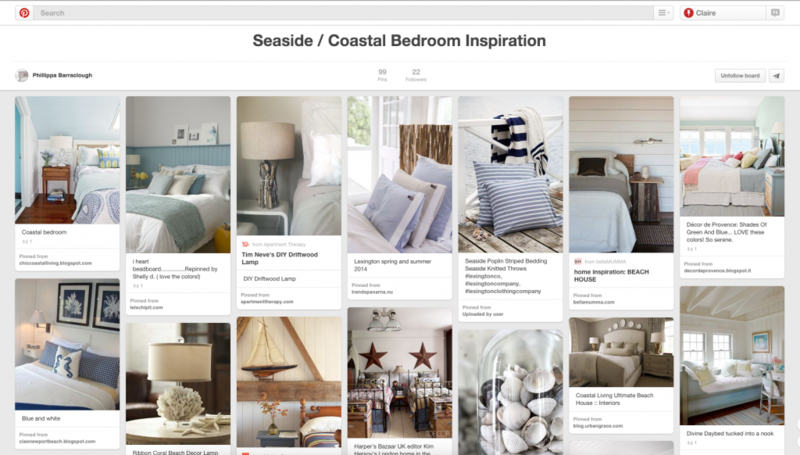 If you love all things beach-inspired, check out this Coastal board for nautical styling and design. These coastal themed designs bring the beach into the bedroom! The nautical decor and soothing colours are perfect bedroom inspiration for a relaxing, calming environment. Stylefast's pale blue bedding also fits brilliantly into this theme. What's your favourite style for luxury bedroom inspiration? Let us know on Twitter. 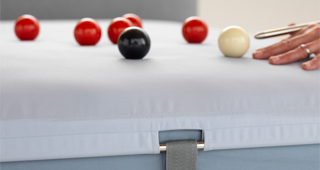 Don't forget to pin our luxury Stylefast bedding pieces onto your Pinterest board!